An as of yet unknown Huawei device has made the rounds at the US FCC with the codename JKM-LX3. The listing and papers don't reveal much about the phone - it gives us its Wi-Fi and LTE bands and tells of a modest 5V/2A power adapter in the retail box. The only other valuable piece of information is the listed rated battery capacity of 3,900mAh battery. 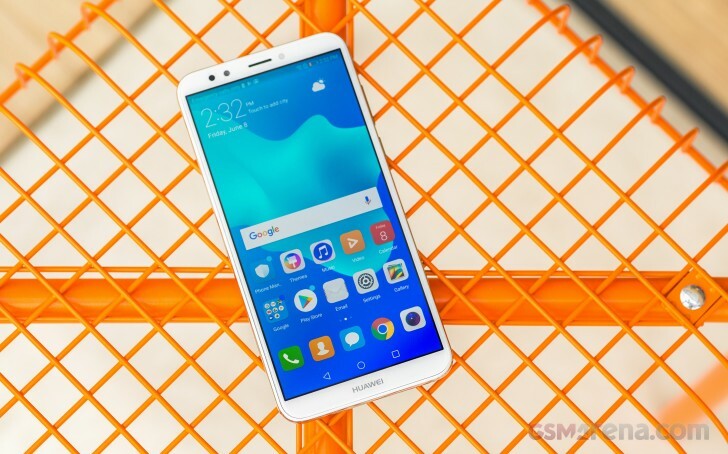 Given the battery, this could be a US version of the Huawei Y9 (2018) However, because of Huawei's delicate situation regarding the US market, there's no word if and when this unofficial device will be released. Why is Hauwei cranking out so many cheap phones? What's this delicate situation you guys mentioned? Genuine question.